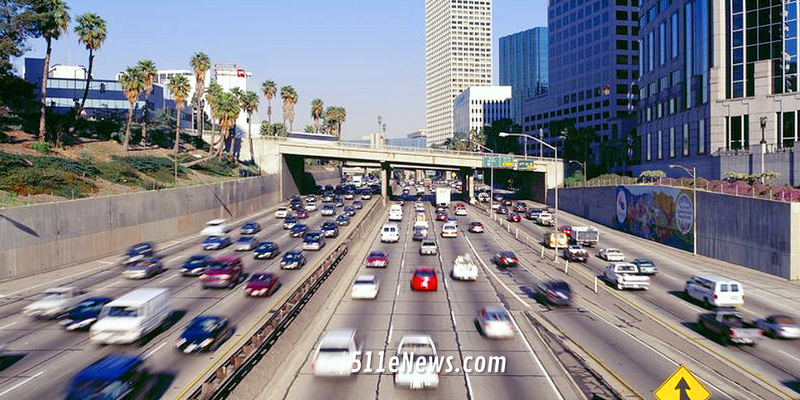 Thanksgiving is just around the corner and this year traffic may prove to be a record breaker. The absolute worst time to get on the road is the day before Thanksgiving (Wednesday, November 22) and if you leave in mid-afternoon (3:00 p.m.) you definitely won’t be a happy camper once you get there. If you have no choice but to leave on Wednesday, make it as early as possible. Start you trip no later than 6:00 a.m. to avoid traffic delays. The Sunday before Thanksgiving (November 19) is the best day to leave for your Thanksgiving road trip, the earlier, the better. Thanksgiving morning is also a good time to leave, the earlier , the better. The day after Thanksgiving (Friday, November 24) before 6:00 a.m. is the best day and time to return from your Thanksgiving trip. Saturday and Sunday (November 25 and 26) late afternoon are the worst days and times to return from your Thanksgiving road trip. Avoid being on the road between 11:00 a.m and 6:00 p.m. Traffic will be heavy during those times. If you have no choice but to leave on Saturday, try leaving as early as possible (before 6 a.m.) to avoid traffic delays. Depending on where you’re heading, and how long the trip will be, you might be able to schedule the time when you are on the road to at avoid the worst of it. Drive responsibly and have a safe trip!